An eagle-eyed reader spotted an employment ad on Craigslist for a new concept named Laurenzo’s Bar & Grill. 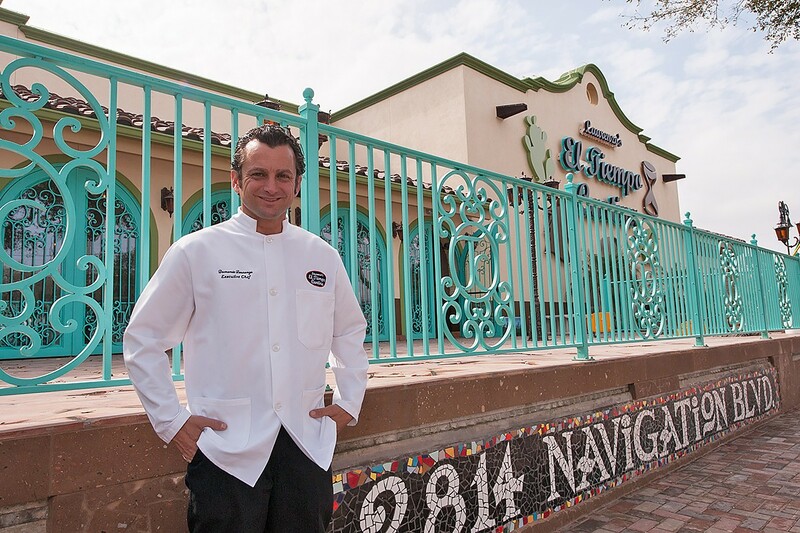 The company is seeking candidates for “front and back of house.” The Laurenzo family are the heirs of legendary Tex-Mex pioneer “Mama” Ninfa Laurenzo and also helm the El Tiempo chain, as well as the Laurenzo’s restaurant on Washington. The address listed is for the former Republic Smokehouse & Saloon spot at 1910 Bagby. Update, 12/28/2016, 3:24 p.m.: According to the Houston Business Journal, the new restaurant is in partnership with Landmark Hospitality, the owners of now-shuttered Republic Smokehouse & Saloon. So, what’s a Laurenzo’s Grill? We’ve left a phone message at the company to get more information and will update this article if we get details. However, there might be a clue from the past. Hypothetically, the forthcoming Laurenzo’s Bar & Grill might sport a similar menu with a heavier bar emphasis to satisfy Midtown revelers and game-goers. Not-so-hypothetically, Laurenzo’s current chef de cuisine, Donny Navarrete, is listed on the Craigslist ad as also being chef of the new concept. The details are still to be revealed, but one thing is clear: the Laurenzo family empire is continuing on a rapid expansion track.